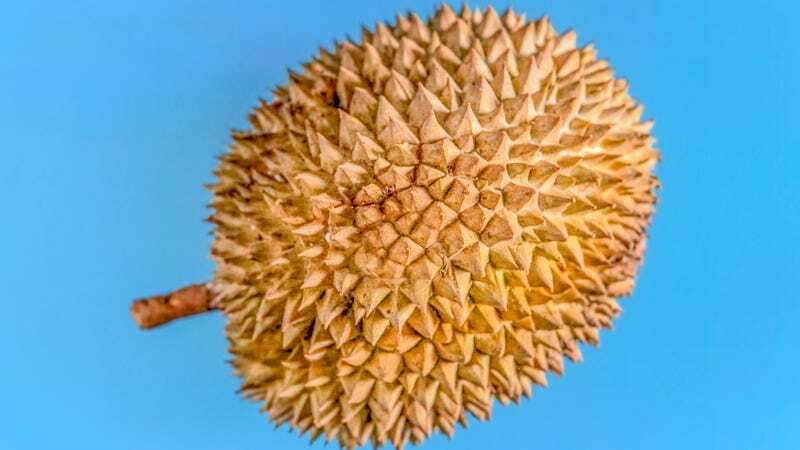 Durian is a fruit that smells so pungent once it starts to go bad, it recently cleared an entire campus library. Takeout editor Kevin Pang assures us that the durian is in fact delicious, so well worth taking the risk of eventual bad smells by eating it. If the durian makes it, researchers will then move on to other Thai food, like “pad Thai or mango sticky rice,” according to an agency spokesperson. We have to believe that either of those selections would be much more welcome to the astronauts. Because once they finish eating the durian, where are they supposed to dispose of it in space, then trapping them in a capsule with those dreaded noxious fumes?